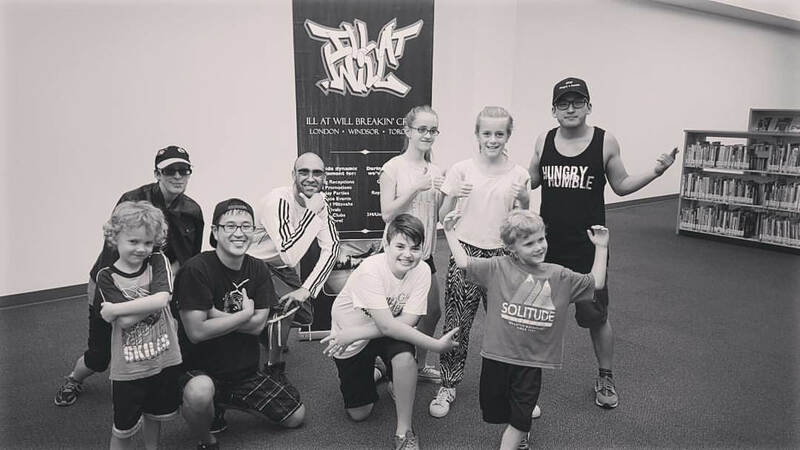 In the summer of 2012, members of Ill at Will crew and friends co-founded ONE Hip Hop Dance Studio, offering hip hop and breakdance lessons exclusively. Over the years we have offered many after school dance programs under “ONE Movement” funded through Youth United, in partnership with Boys & Girls Club of London, Crouch Neighbourhood Resource Centre, and London Public Library. 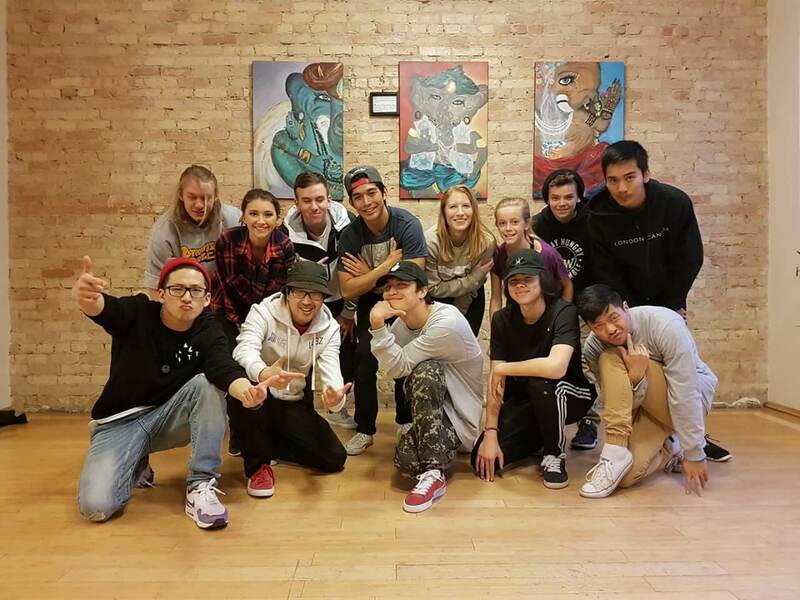 Currently the studio, now called ONE Dance Centre, is under the direction of Mike Kayla, and it offers a wide range of dance programs not limited to hip hop. Mauris a tristique est, a finibus nunc. Praesent vulputate viverra dui vel convallis. In elementum sollicitudin vulputate. Sed eleifend pulvinar libero vitae egestas. Proin nec lorem rhoncus, tempus risus quis, egestas erat. Quisque consequat mi eget urna vehicula tincidunt. Nullam fermentum sed urna vel molestie. Aenean vel libero eu turpis rhoncus scelerisque. Duis ultricies aliquet finibus. Donec eu dolor vel massa luctus dignissim. Sed non tellus auctor massa interdum dignissim a ut risus. Nam id libero at dolor fringilla dapibus ac non sem. Morbi pulvinar mauris eget tortor semper, id hendrerit tellus varius. Nulla at odio quam. Pellentesque a volutpat lacus, eu lacinia tellus.